Today’s featured writer is Aaron Lax, a writer based in the UK. I’d say I started writing when I was about 10 years old. My earliest memories consist of writing stories about my favourite game, film or book characters. I’d always enjoyed reading and I guess writing was just a natural by-product of that. Hmm, I honestly think I’m too fickle to have a favourite writer. I’m reading a lot of Terry Pratchett at the moment and I’m really starting to fall in love with Discworld and his way of writing. I think it captures all my anxieties about life and its absurdities, and portrays them in a way that allows me to laugh at them. 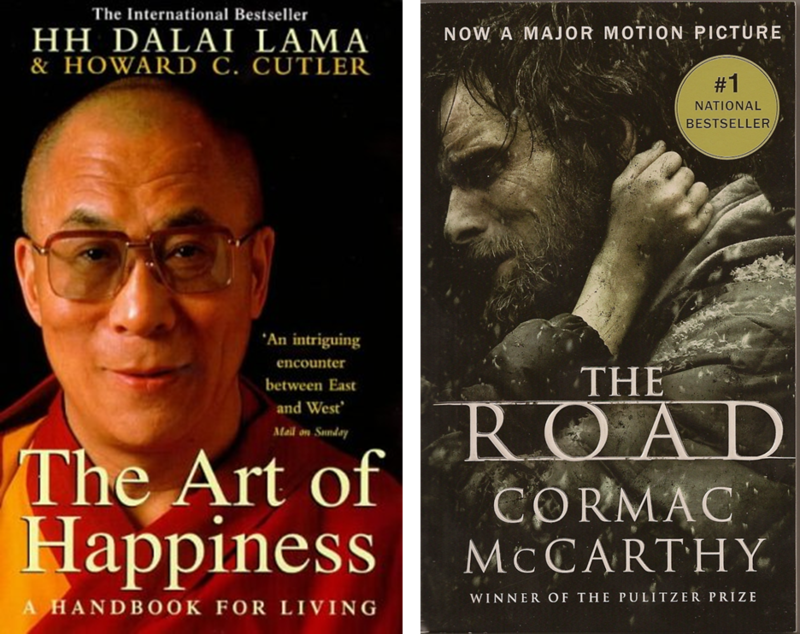 I always remember these books being very profound when I first read them, and I honestly think they changed my perspective on the way we live our lives, the things we take for granted and how our assumptions can be damaging. Obviously they are very different books, but at their core I think they have a shared message, which is to enjoy and appreciate the little things whilst they’re there to enjoy, because it’s those things that pave the way for what life is really about. I also think The Road is a fantastic response to people who are always wishing for a zombie apocalypse, because it would be ‘awesome’. It really, really wouldn’t. 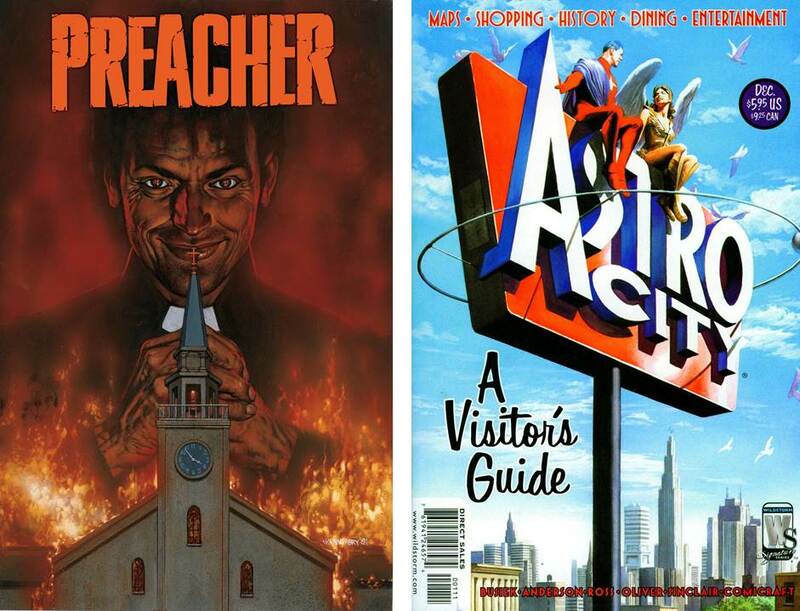 When it comes to comics, Preacher by Garth Ennis and Steve Dillon was the first series that truly introduced me to the medium, and since then I’ve been hooked. I love the way comics combine two different forms of expression and create something that is completely new. My recent favourite read is Astro City by Kurt Busiek and Brent Anderson, it’s such a well-rounded story that lets you experience super heroes from a spectator on the ground, to someone who is fully in the fight. I highly recommend it to anyone who hasn’t read it. I’ve found the older I get, the more I realise that writing is a way of understanding something, for me anyway. 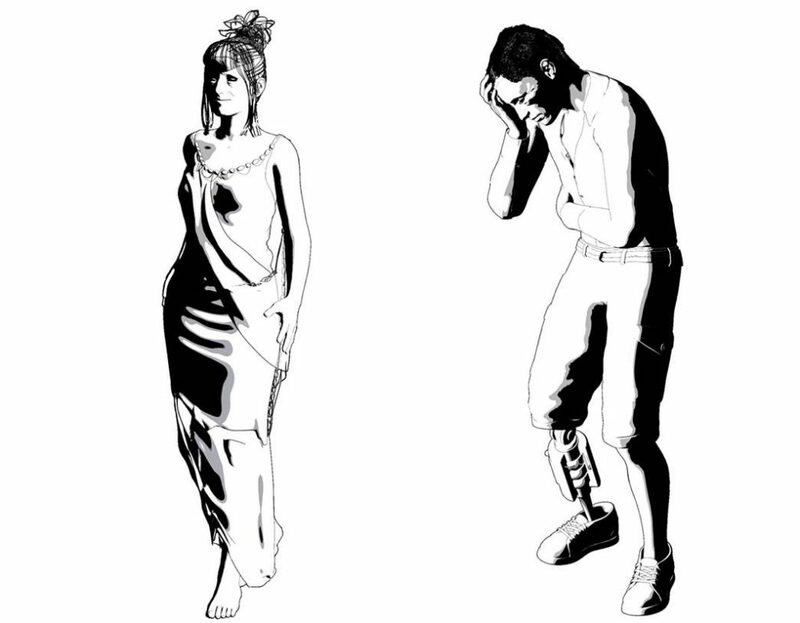 If I have a strong emotional connection to something I’ll try and write about it, I’ll place parts of myself in different characters and see how they’d react in the world I put them in. Most of the time, their reactions are based on how I think I should react, how I’d like to react or how I wouldn’t want to react. I think it’s like my own pressure valve, I lay down all the narratives that are going on in my mind and see how they play out. You’re an English/Lit graduate. What was the most important thing you learned from that study that influences, inspires, or informs your writing? Patience. Before my degree I used to rush my writing a lot, and assumed it was good enough, or that it made sense enough. But I think once you get that analytical side instilled in you, you understand that there’s always more to learn, and there’s always things to expand on and clarify in order to maximise their effectiveness. 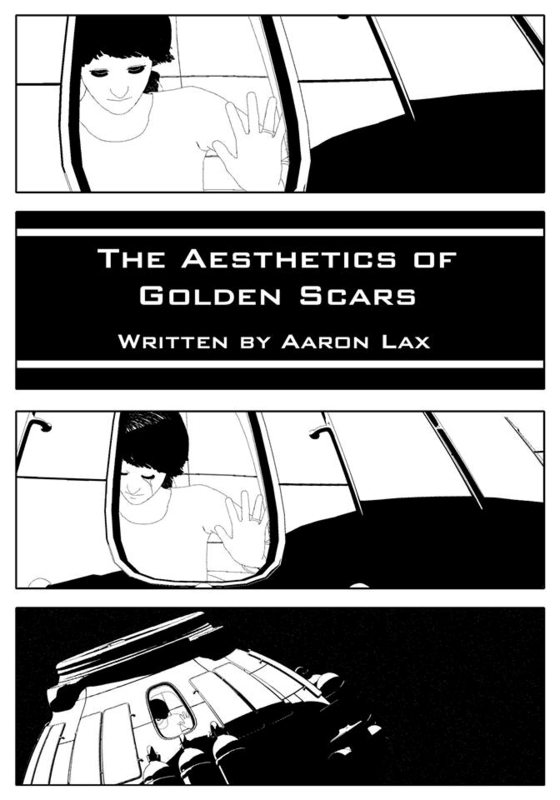 Your story in All The King’s Men is a comic entitled The Aesthetics of Golden Scars. Can you please tell us about the story, where it came from, and what it means to you? Without giving too much away, it’s about a man and wife taking control of their lives in the only way they feel they can. I think the subject matter was something I wanted to explore a little bit, considering the weight behind it, and I think in the context of the universe you’ve created it was a way of allowing readers to either empathise with the people feeling the full force of what is going on, or condemn them for their choices. I also think that once people read it, it might help them establish their own attitudes on what happens in it. I think you always filter the world through your own perspective, but I think reading is an especially personal thing. With this in mind, I hope that this story allows people to be able to show some understanding about why others do the things they do, especially something as taboo as this. I’m actually working on a comic series called Funeral of Rome at the moment. I know I’ve still got a lot to learn when it comes to comic writing, and writing in general for that matter. I wanted to create a big project to get my teeth into in order to help me do this, so I could be working on this for a while, and I’m still not really sure what I’m going to do with once I’ve finished with it. Other than that I’ll still be writing short stories for my blog. I’d definitely like a career in writing, whether that is going to be creatively or not is yet to be determined. I’m actually very blessed to be able to make a living from a writing at the moment, and my job is full of very cool and motivated people which I know I can learn a lot from. 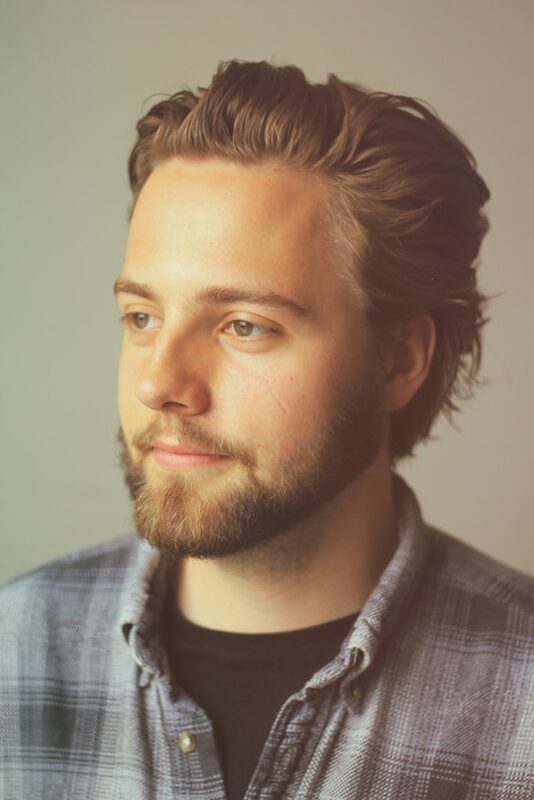 Obviously, I’d like to make money from writing creatively, but the most important thing for me and my writing is that people connect to it, and that they take something from it that will hopefully make their lives better in some way. If I can do that, and only that, then I think I’d be content. I’m also big on animal rights, so if my writing could help charities or raise awareness in that sphere, I’d think that would be a very positive thing. In the end I think that’s all it comes down to, and if I can do that then I’d consider myself successful. We here at ATKM HQ think Aaron is a writer worth following.